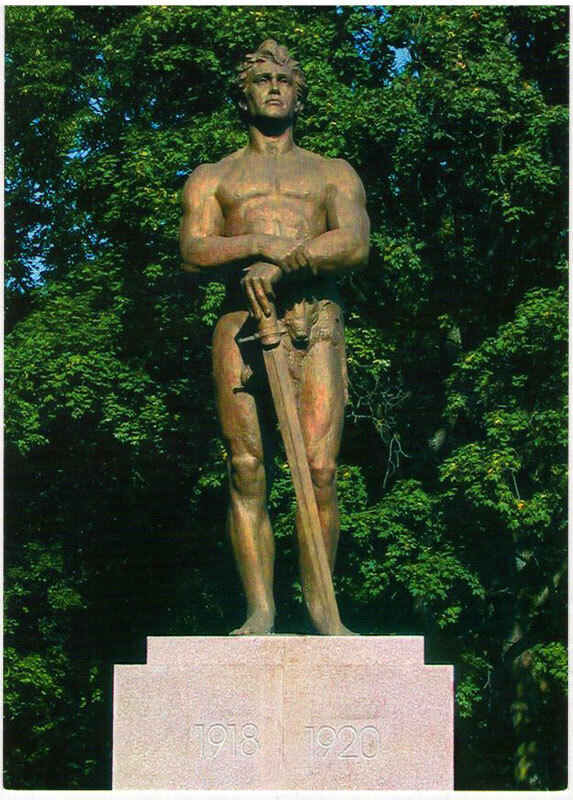 Kalevipoeg is a mythical character in Estonian literature whose highest aim is to serve his country and its people. He is an oak-like giant who ploughs the fields, builds towns and fights with the evil forces of the underworld and the invading enemy. Inquisitiveness drives him to seek for the end of the world. He is, simultaneously, naively trusting, protective of the weaker ones, erroneous when vehement or furious, suffering for his mistakes. He is one of the people, the embodiment of our dreams but also of our errors and vices. The epic Kalevipoeg (Son of Kalev) belongs to these literary works that Estonians know even without reading them and think they are competent to praise and criticise at will. Linda – the mother of Kalevipoeg, has become a symbol and ideal of mother and a true wife. 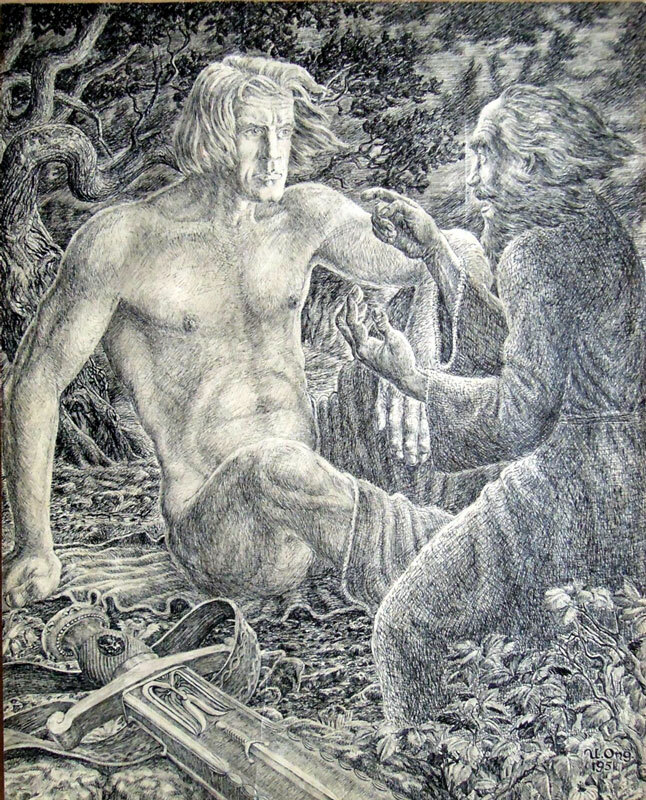 Siil (hedgehog) – a minor character who assisted Kalevipoeg in his fight with the enemy, advising him in weapon use. 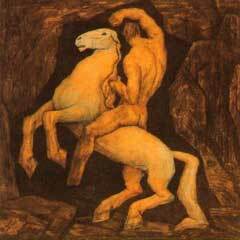 Kalevipoeg thanked the up-to-then naked animal with giving it a piece of his coat. This is how the hedgehog got its prickles. Fr.R. 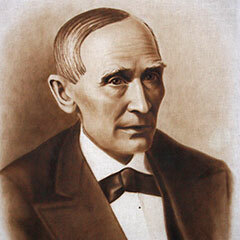 Kreutzwald (Viru bard, Estonian people’s Father of Song) is a great figure of Estonian national literature. 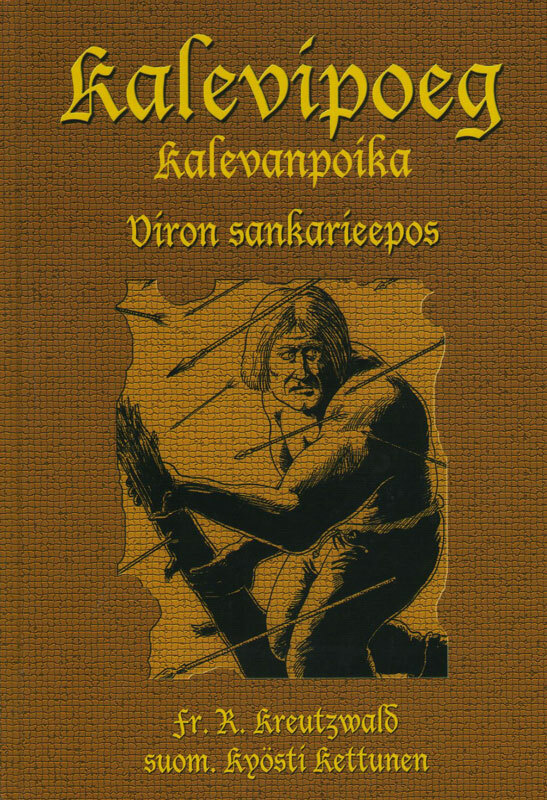 His collections of poems (Songs of a Viru Bard and Meadowsweets) and popular-science story (The Scourge of Drink) were surpassed by the epic Kalevipoeg (1857-1861) and Fairy Tales of the Estonian People (1866). These can be characterised by distinctive style and high artistic level. 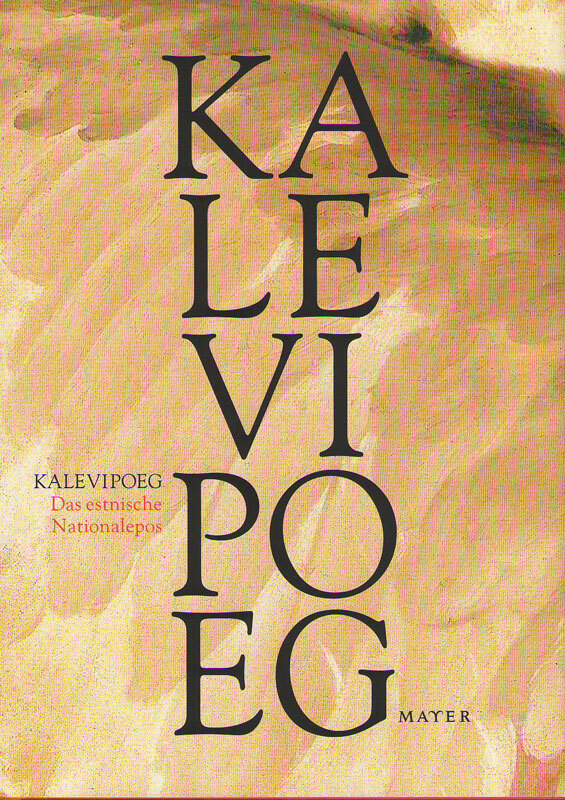 The epic Kalevipoeg is most definitely an Estonian basic literary text that has deeply influenced the development of national awareness and, for over 150 years, inspired writers, artists and composers.Kreutzwald was a doctor by profession and he worked in Võru for 44 years (1833-1877). His correspondence of these years contains nearly a thousand letters that reflect the cultural history of the 19th century in an especially interesting and nuances-rich way. 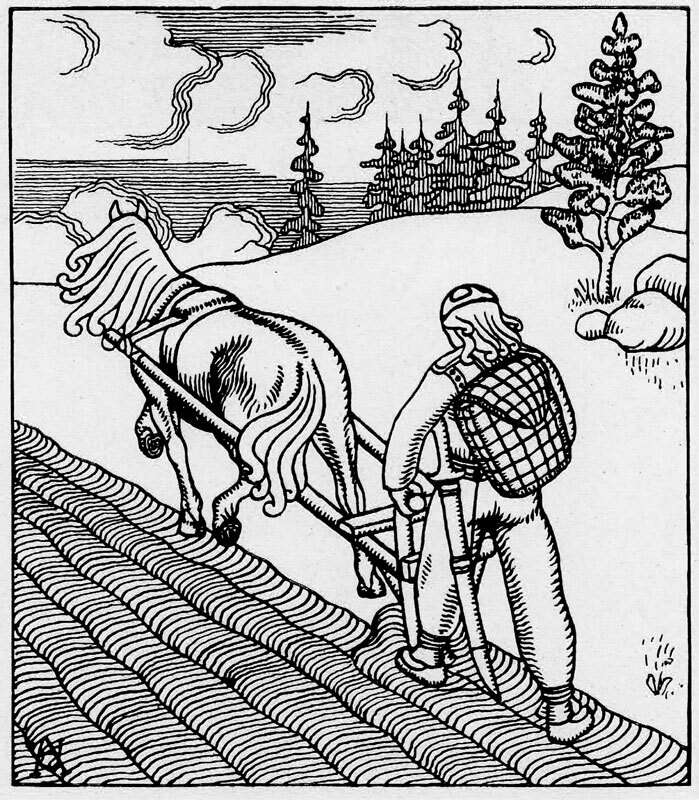 Literary work, developing of the Estonian language and collecting folklore but also being keen on archaeology, ethnography and history justify the consideration that Kreutzwald is one of the founders of our national science. In 1941 Dr. Fr.R. 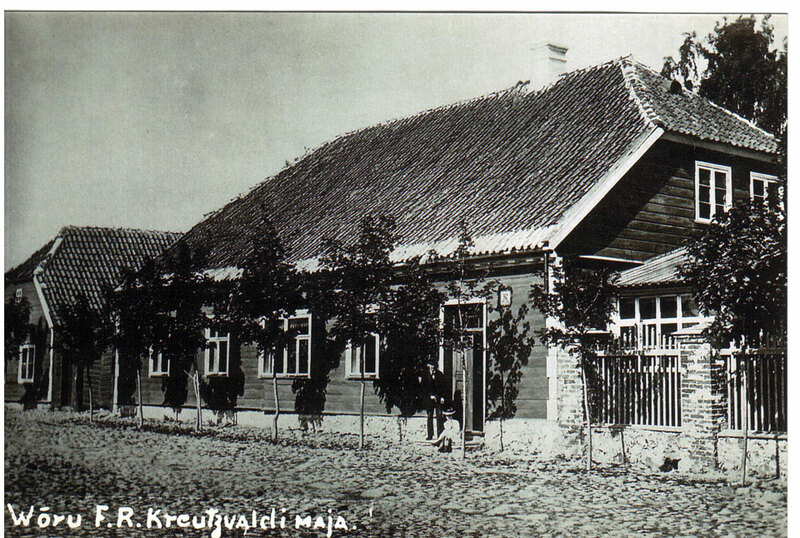 Kreutzwald’s Memorial Museum was opened in his former home (at 31, Kreutzwaldi Street) in Võru. 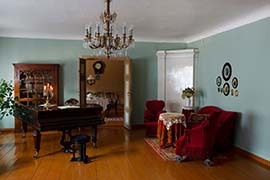 It was the very first memorial museum dedicated to a writer in Estonia. Võru Gymnasium bears his name and a monument to him stands on the bank of Tamula lake (sculptor Amandus Adamson, 1926). 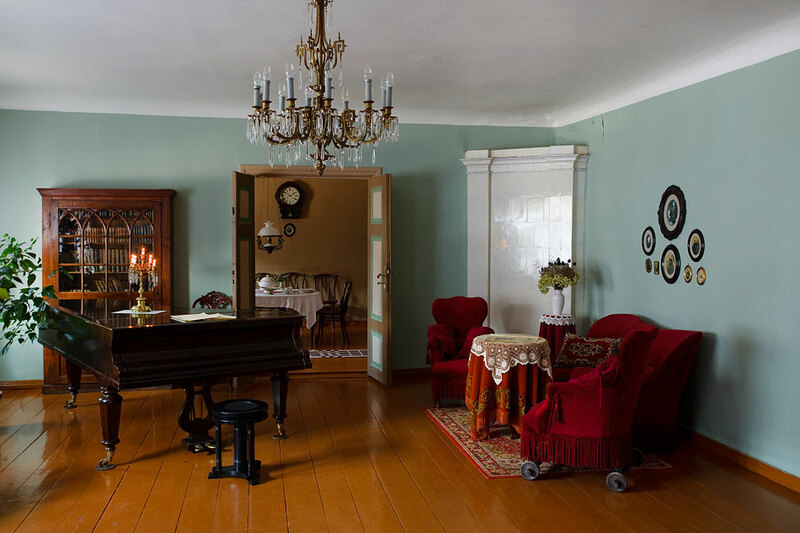 There are also monuments to Kreutzwald in Tallinn, Tartu and Rakvere and a Kalevipoeg hall and museum in Vooremaa, a place deeming with old stories and folklore. 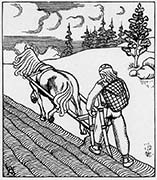 The 19th century was the period of the Estonian national awakening and the century of the nation’s birth. The national movement changed the traditional culture, revealing the people’s endeavours to become free in mind after serfdom and servility. The idea of founding the Alexander School and corresponding appeals, establishment of the first Estonian newspaper Postimees/The Courier (1864), the first general song festival (1869), the beginning of Estonian national theatre (1870) and music, the establishment of the Estonian Literary Society (1872) were all characteristic events of the time. The epic Kalevipoeg compiled by Fr. R. Kreutzwald became the literary and national-political groundsel that inspired L. Koidula, J. Hurt, M. Veske, J. Köler, C. R. Jakobson, J. Weitzenberg, A.Weizenberg, A.Reinwald, K.A. Hermann and several others. Thanks to C.R. 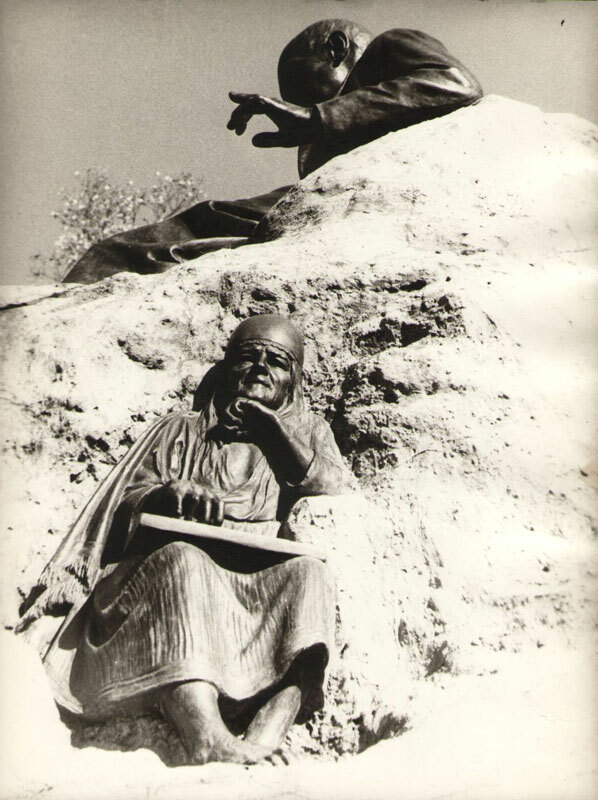 Jakobson’s textbooks and readers Kalevipoeg became known to schoolchildren and Kalevipoeg became a symbol of national pride. 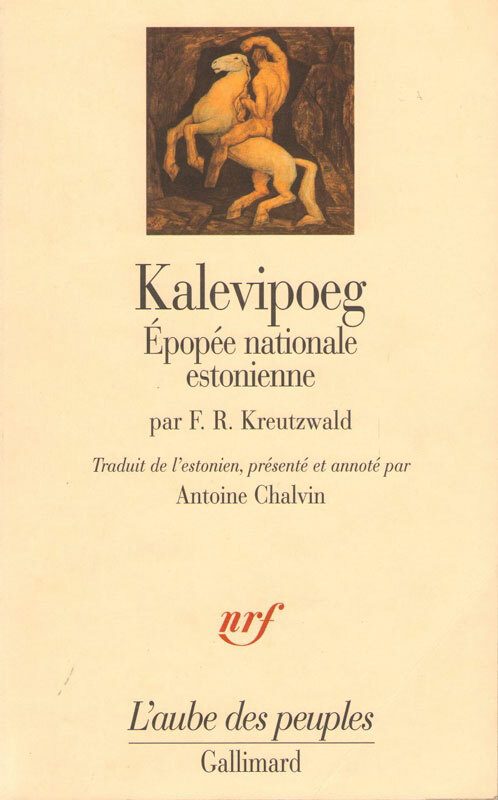 The epic Kalevipoeg has managed to retain its symbolic value to the Estonian people throughout the hard times (Russification, wars, deportations and occupations). It was reborn again in literature, art and music. By today 19 editions of the epic have been published. Kalevipoeg has become internationally known as well. It has been translated into the German, Russian, Hungarian, Ukrainian, Latvian, Lithuanian, Finnish, Swedish, English, Czech, Romanian, French and Hindi languages. 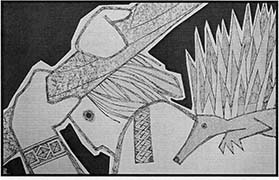 In addition to these full translations there are about a dozen prose reproductions and brief introductions.